PS Vita version launches three months after PS4 version. The PS Vita version of Akiba’s Beat will launch in Japan on March 16, 2017 for 6,696 yen, it’s been revealed. The PlayStation 4 version launched in Japan on December 15. 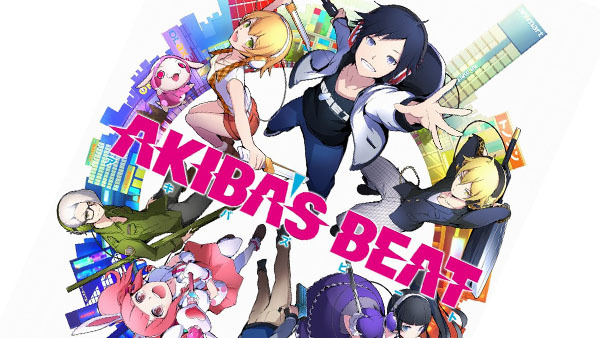 In North America and Europe, Akiba’s Beat is due out for both PlayStation 4 and PS Vita in early 2017.